Hi everyone! Did you see Clique Kits is having monthly challenges now? They will be revealed every first Saturday of the month. This month Pinkfresh Studio is sponsoring and if you join in, there's a chance for you to win a Pinkfresh Studio goodie bag worth $25! You can find Pinkfresh Studio products very often in the Clique Kits, so I took out my September Study Abroad kit and made a layout for this challenge. 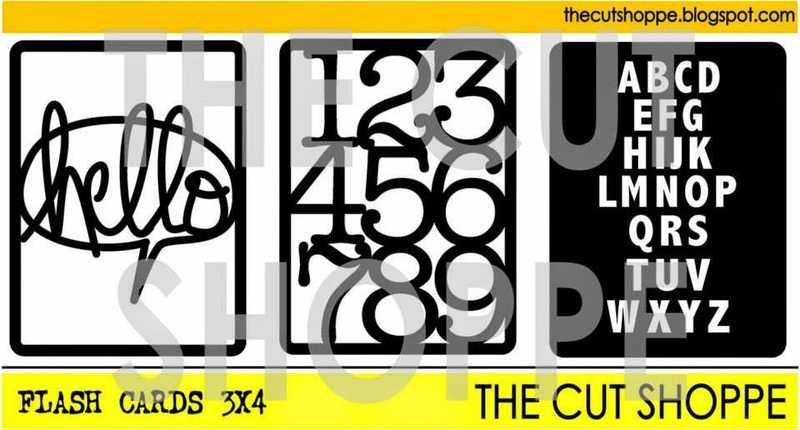 Of course I also added in some of The Cut Shoppe cut files that were designed for this kit. I used the Pinkfresh Studio enamel frames, washi tape, wood veneer arrows and geo tags. Now it's your turn, we can't wait to see what you'll create for this challenge. You can link up your project overhere at Clique Kits. So gorgeous! I love love love the colors and that big title!!!!! So sweet! Love the picture and this cute face! I love the way you built your LO! 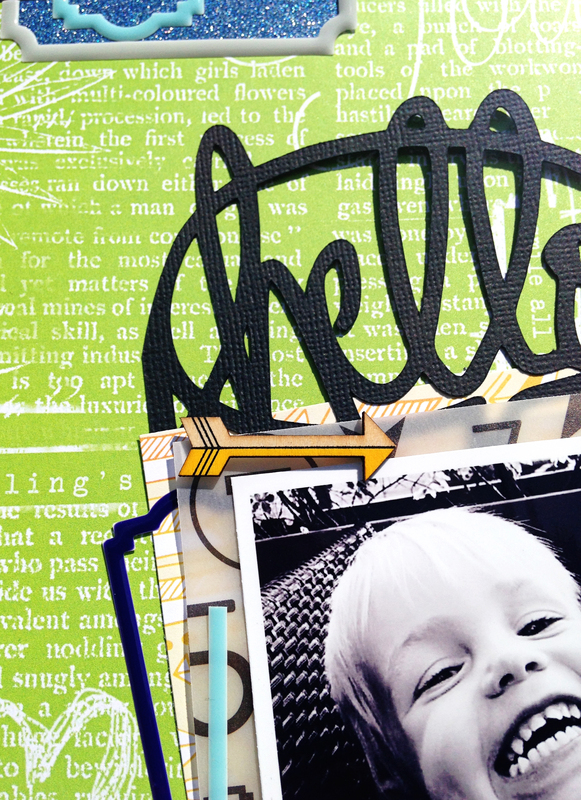 love this cute layout -- too much fun! 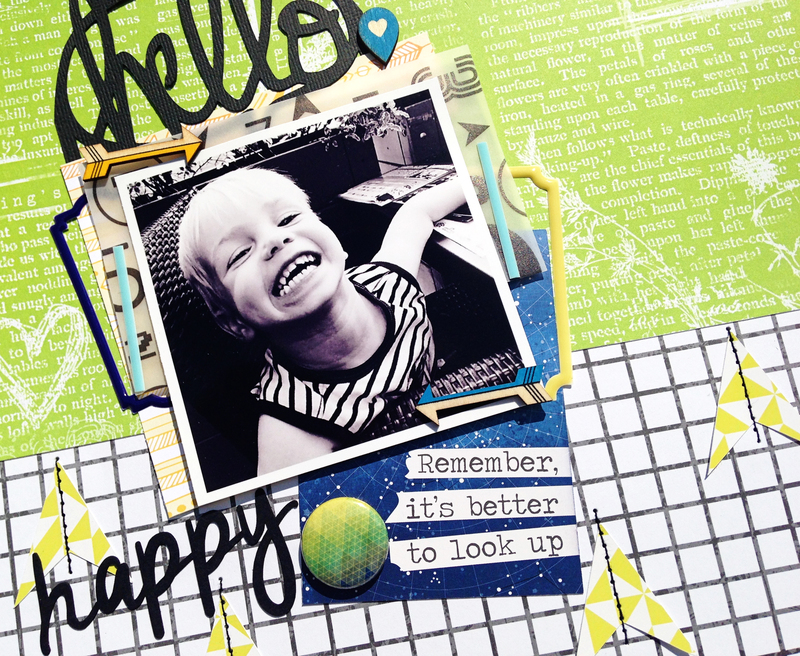 This is such a fun layout, Danielle! 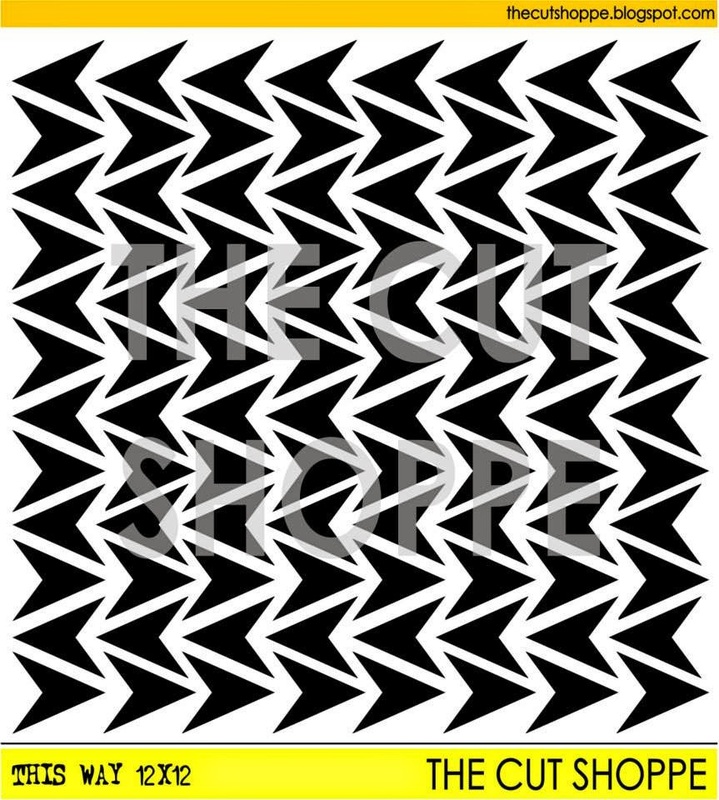 I love the graphic pop of Black and the stitching on the triangles! !